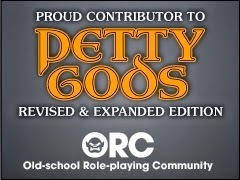 I don't do many reviews of RPG products here, and I'm not about to start. But I do want to talk a bit about James Spahn's White Star: White Box Science Fiction Roleplaying, because there are some things worth talking about. I think White Star was marketed poorly. It's slick and well laid out, and a lot of people in the OSR are talking about it in terms that glow more than the lens flare on the cover. There's already fan material and even a zine that I've already ordered. And that's all to the good, but clearly some people got the wrong impression, and some of the reaction to White Star has been pretty negative. My impression is that the marketing, and the book itself, is almost too slick. Given what it is, White Star would be better off looking less polished and more "white box." The game, as written, is not so much an adaptation of Swords & Wizardry: Whitebox as it is a reskin. It re-themes D&D magic-users as Jedi - "Star Knights" - who wield lightsabers ("Star Swords" that do all of 1d6+2 damage) and cast "Meditations" instead of spells. Fighters are Mercenaries, Thieves are Pilots, and Elves are Alien Mystics. What really cements this is the experience system: it uses "credits" as the measure instead of gold pieces, but you get XP for killing monsters and gaining credits. Despite the back-cover claim that the game takes you "out of the dungeon and into the stars," when you read the sample adventure it's a space dungeon. And I mean, I have nothing against that; it's kind of a cool idea to have a D&D dungeon in space, and to replace your two-handed sword with a lightsaber ("Star Sword") and your crossbow with a laser pistol. But that is really what it's doing. The Star Sword does 2 points of damage more than a stick. The laser pistol does the same. Meditations are spells, period. 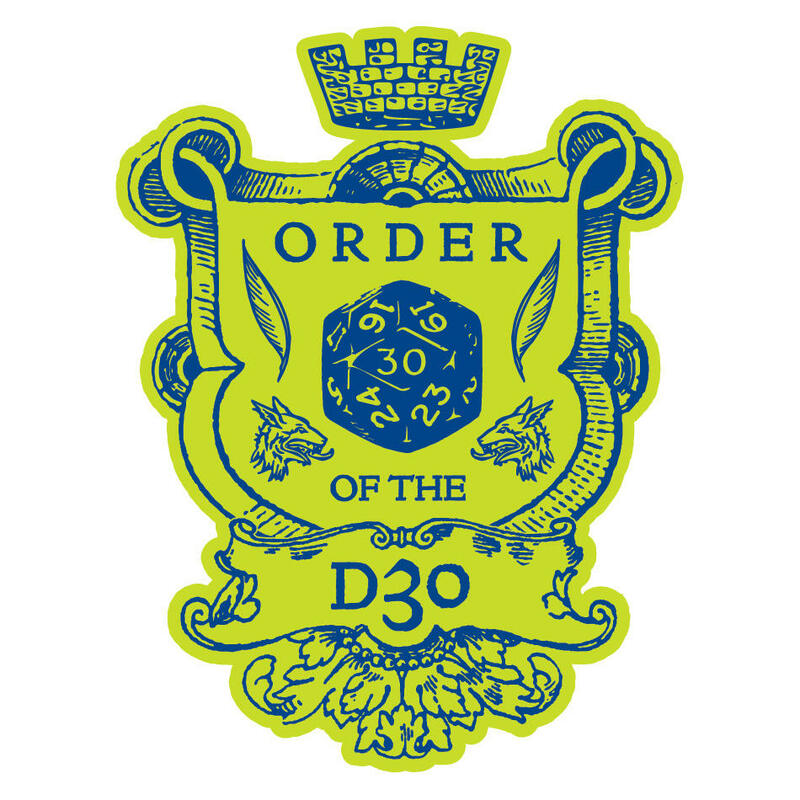 Things work like they do in D&D, not like they do in Star Wars (or any other space opera). Because of the game's logic – really D&D's logic – you're basically going to be playing D&D in space. Now, I don't think that's bad per se. The book has some cool science fantasy monsters and artifacts in it. And any game with Space Monkeys can't actually be bad. But I do think it's marketed wrong, possibly because it's so easy to bury the lede. This isn't Traveller, it isn't Firefly, and despite some trappings it's not Star Wars. 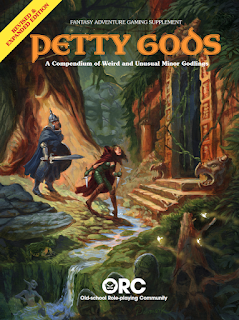 This is Swords & Wizardry set in space dungeons. This isn't a review, so I'm not going to answer the question of whether it's worth getting. A lot of the book is a reskinned restatement of Swords & Wizardry. The parts that are good, like the robot PCs and the 22 pages of aliens and creatures, are quite good. The parts that are lame, like the Meditations, are irretrievably lame. But hey, it does have Space Monkeys. He is Armor Class 3, plate mail, has 1 hit die and a poisonous bite. For a first level group, that is straight-up nasty: 31 hit points takes 9 average hits to kill, and at AC 3 in Holmes that takes 36 attacks. It's quite likely to be a TPK unless the PCs just run from the encounter. Certainly a good lesson, but it points to the giant spider becoming standardized as a type. The spider pictured above is a Brazilian wandering spider, reputedly the most venomous spider in the world. 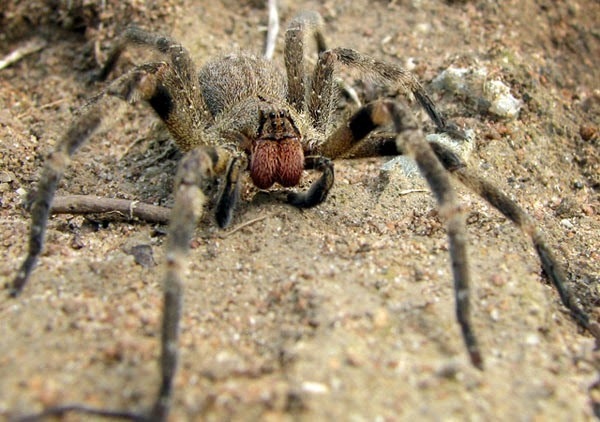 The largest is the giant huntsman spider, whose leg span reaches up to twelve inches. A Goliath birdeater tarantula only goes up to 6 ounces, and that's the heaviest spider by weight. So that gives us parameters for spiders. Humans are the archetypal 1 hit die creature. At minimum, an adult human is about 4'10" tall and weighs 100 lbs. According to the square-cube ratio, if we took our maximum spider and made it 3' in width, that would be over 100 lbs already, and at 6' it would weigh almost 500. Compared to a person, I think that's enough to merit extra hit dice! But Holmes's giant spider could be the more modest 3' wide spider. That's still a mean critter, but it is a sensible 1 hit die. We could scale up by a hit die per foot of leg span, with a 6' spider being 4 HD, and the monstrosity in the Blue Book at 8' and over 800 lbs. This gives us a good scale for giant insects in general, and allows for a flourishing variety. Maybe the spiders on your 3rd dungeon level have 3 hit dice. That would make them 5' wide and weighing as much as an NFL offensive lineman (over 330 lbs.). Similarly, we can change the effects of their bite, or even make them non-poisonous (if such a thing can be imagined). From here, you can get an idea of the size and hit dice of any giant insect or arthropod you care to put in your game.